Very few accommodations in Akumal have a washer and dryer, however, most rentals include maid service, providing clean bath towels, beach towels, and linens daily or as needed (frequency may vary per property). 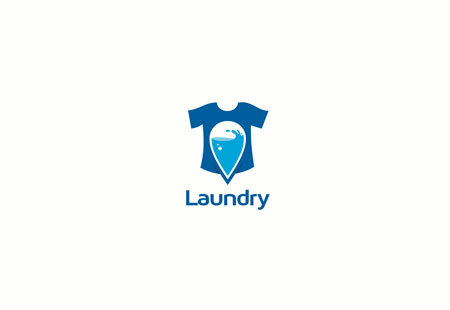 For clothing, most residents and guests use El Manatial Laundry Service, which clean, dry, and press garments with same day service, if dropped off by 8:00 AM. Please note that area laundry services charge by the weight, so best to let clothing dry before dropping them off. Location: Across the highway from Akumal in Akumal Village. On the right hand side of the main road, near the top of the hill, just past Tequilaville Restaurant.